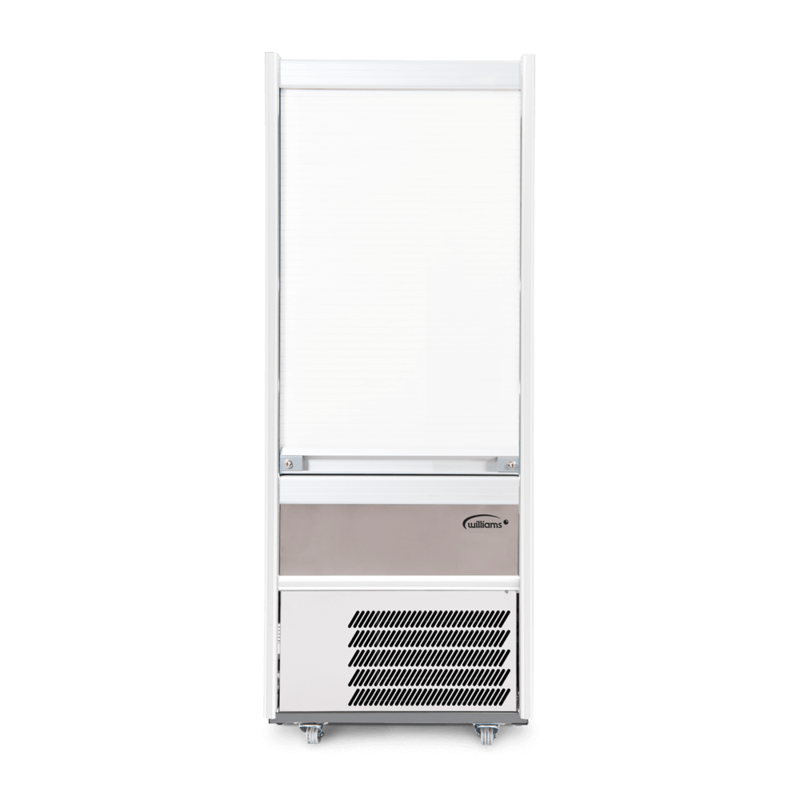 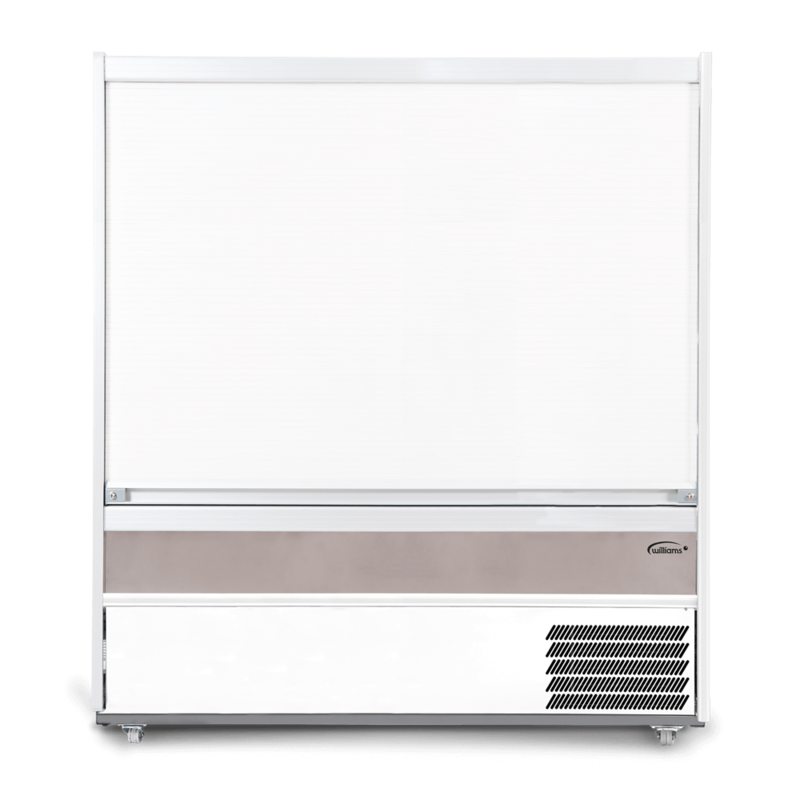 The R70 SCS slimline Gem Multideck has a net capacity of 201 litres, is supplied with three shelves and has a security shutter for extra protection. 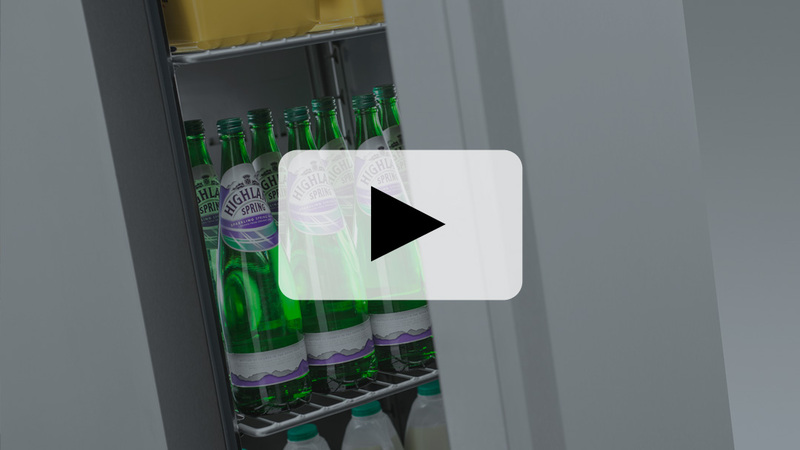 The R70 SCS Multideck is the smallest of all the Williams Gem Multidecks – but it delivers all the style, sales generating ability and food safety-enhancing performance of its larger siblings. 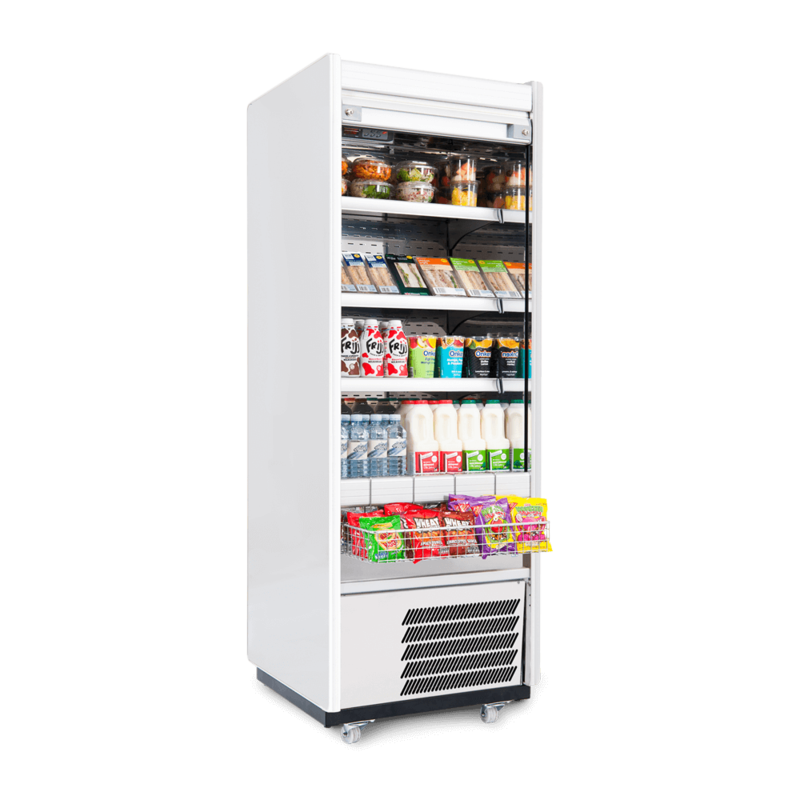 Plus, it offers you the chance to maximise retail sales, even when space is tight. 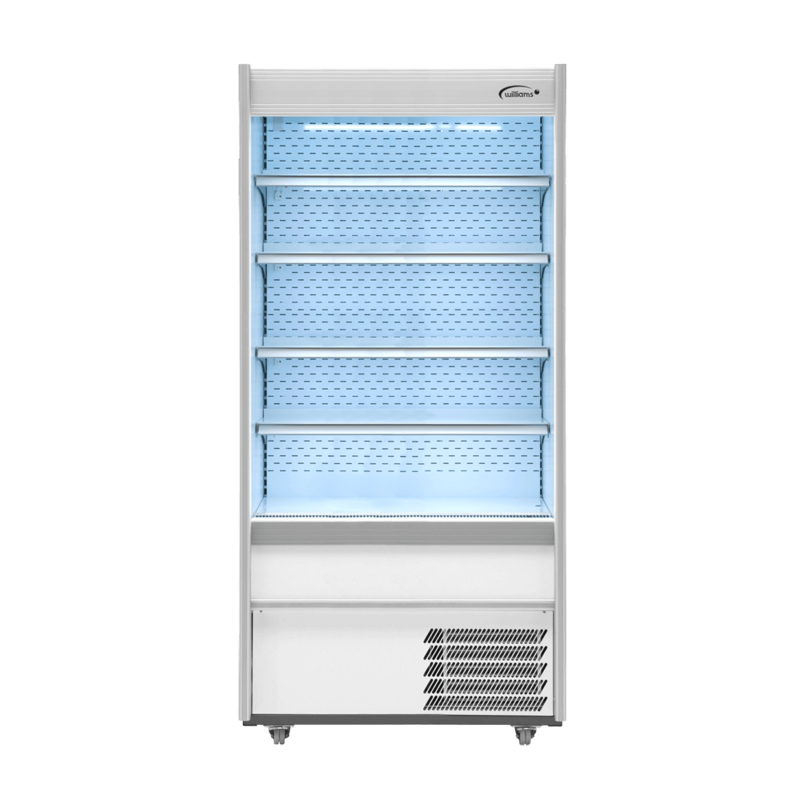 The R70 has a net capacity of 201 litres and is supplied with three shelves. 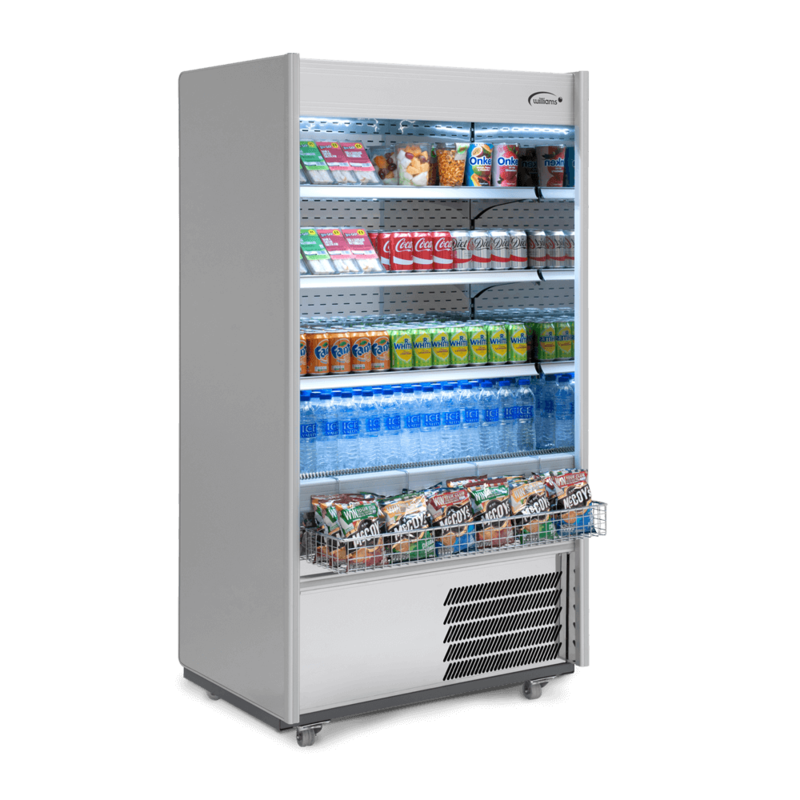 The design offers easy customer access and an attractive display. 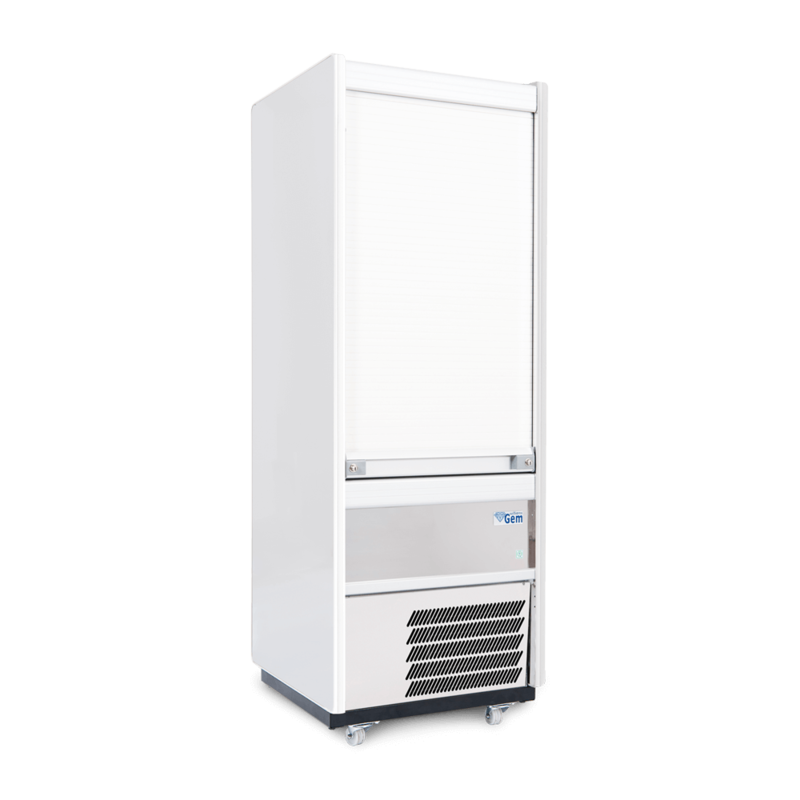 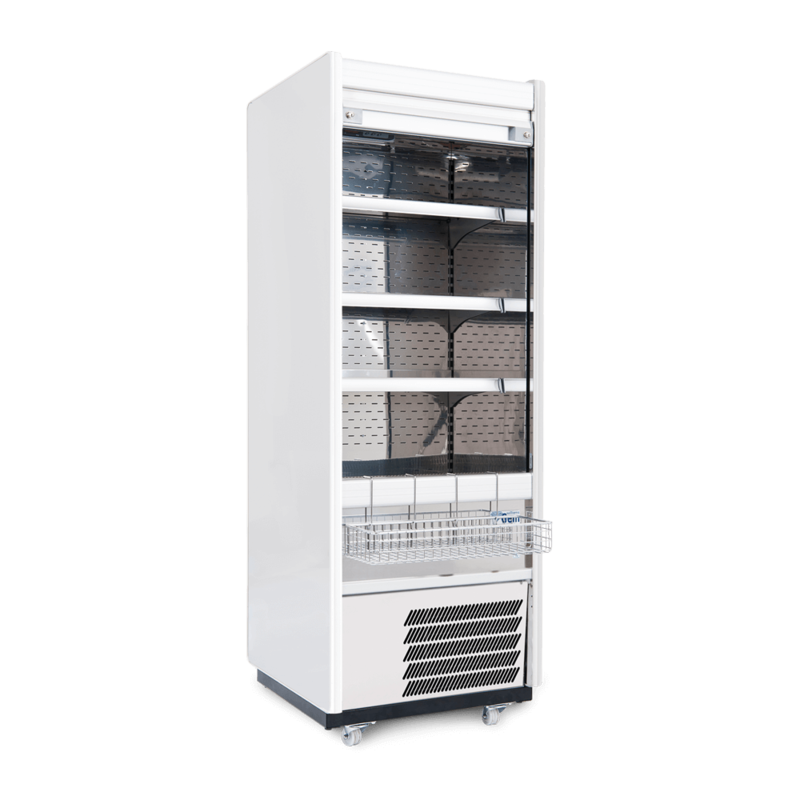 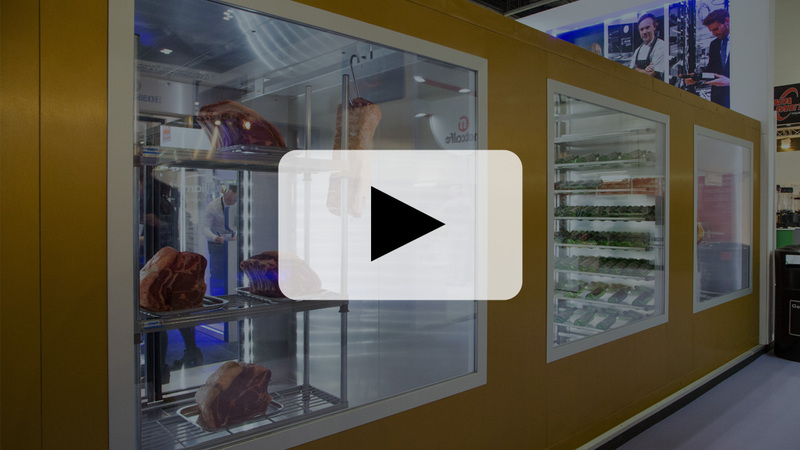 The thermostatically-controlled, forced-air refrigeration holds temperature consistently throughout the cabinet, ensuring produce is kept fresh. 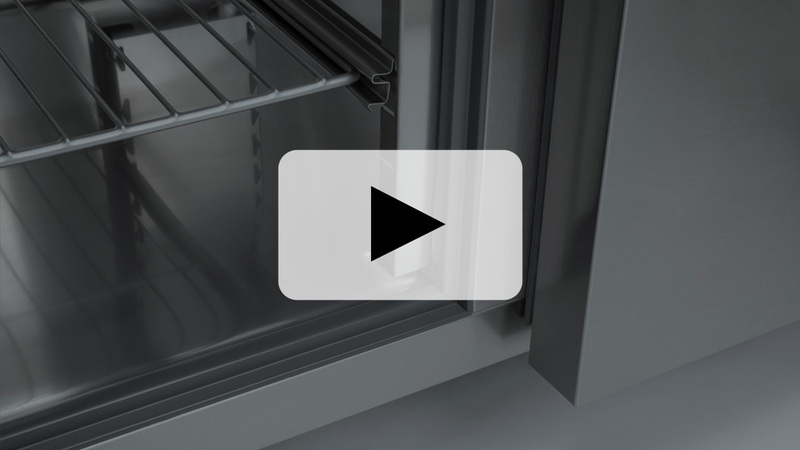 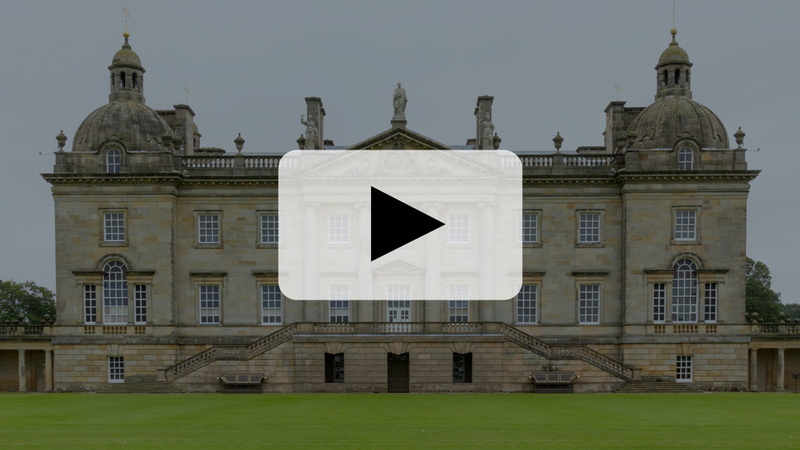 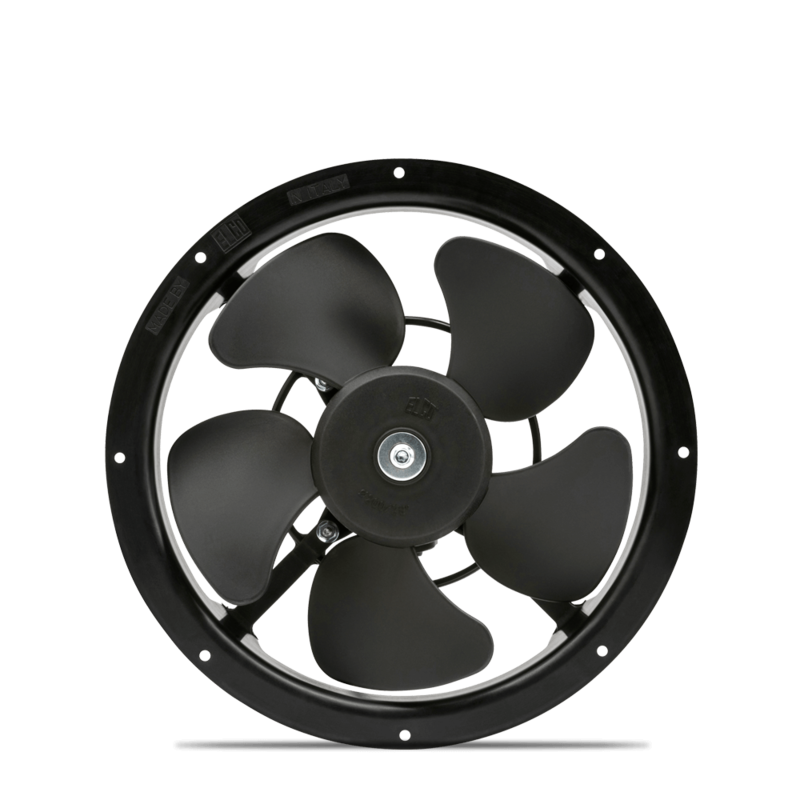 The security shutter features a double lock for extra protection.